2014 Parnelli Award nominee for Indispensable Technology in the lighting category, Rogue™ R2 Spot combines incredible value with a stunning range of colors and effects, all supported by professional quality engineering. Rogue™ R2 Spot builds on the features of the R1 Spot by adding gobo-morphing technology and two variable scrolling color wheels for an unlimited number of shape changing and split-color effects. 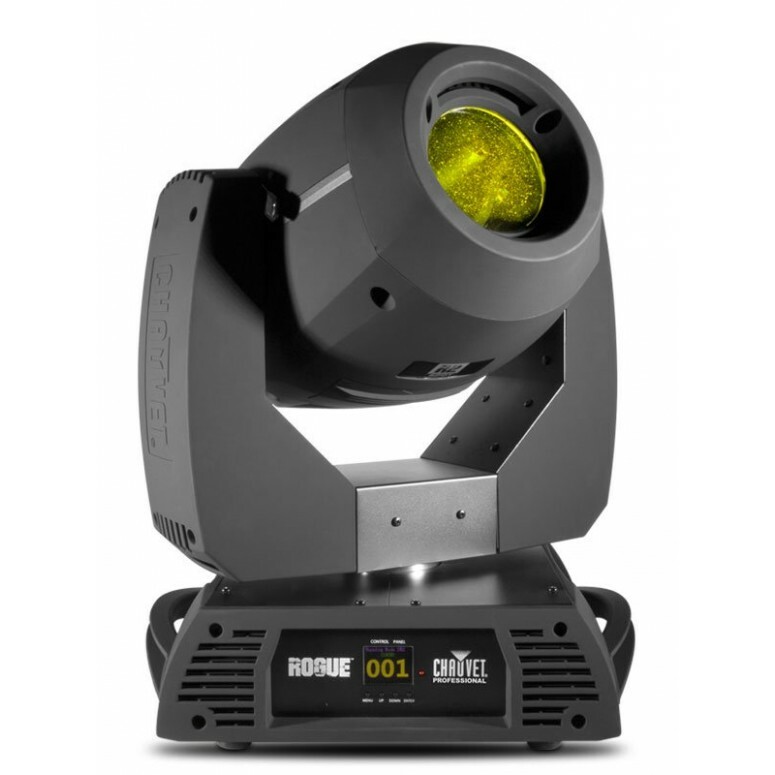 Rogue™ R2 Spot uses a powerful 240-watt LED light source in a 16.5° beam angle for a brilliant light that creates an unparalleled audience experience.